Vryhof, world leaders in the market for innovative and customer-focused anchoring and mooring solutions, has successfully completed extensive field tests with the revolutionary STEVSHARK®REX anchor in Australian waters, proving its suitability for hard soils and carbonate rocks. This completely new anchor with its radically new fluke and shank geometries has already been designated by insiders as the ‘game changer’ in the mooring industry. 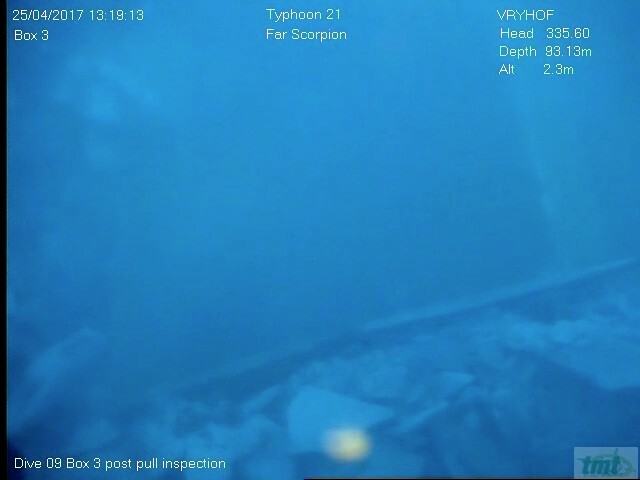 In 2016 a total of 15 tests were successfully carried out at three locations in the North Sea famed for their anchoring problems with stiff clays. In early 2017 the new anchor was used in the United Arab Emirates by a rock cutter suction dredger on cemented soils. The results received from this site were also very positive. 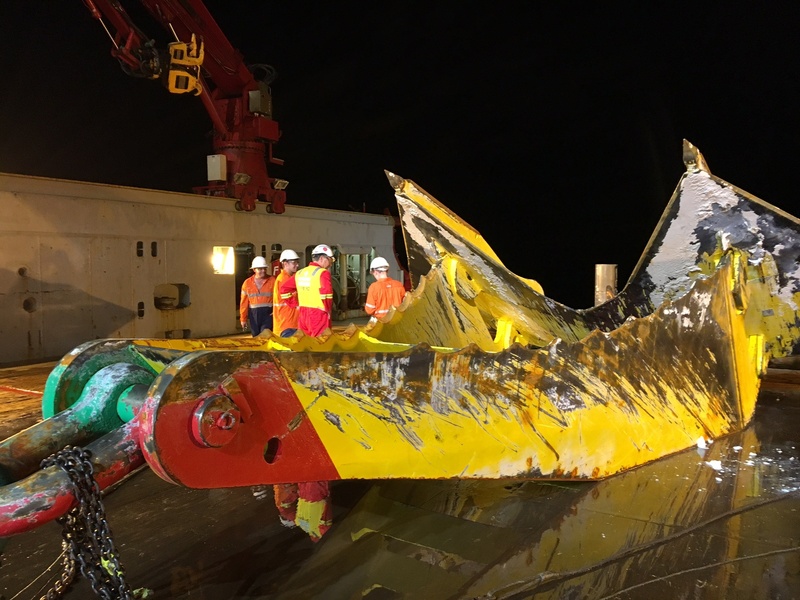 Within a period of several days, Deep Sea Mooring Australia coordinated and executed the test. The 18 tonnes STEVSHARK®REX anchor with 7.2 tonnes ballast was tested in one hundred meters of water at four different locations, each with their own ‘extreme’ soil characteristics. For the execution of the tests, Farstad’s ‘Far Scorpion’, having a bollard pull of 251 tonnes, was deployed. The first test took place in a carbonate silty sand seabed, up to 4 meters thick and overlaying calcarenite rock. The second test was performed in a thinner sediment (1 – 2 meters), also with rocks beneath. The soil for the third test consisted of calcarenite rock with rough/irregular topography, while the last test was in calcarenite rock with a smooth bedrock surface. All of the tests were successful. The holding power of the STEVSHARK®REX exceeded all expectations. The open geometry and the protruding fluke tips on the anchor effectively penetrated even the hard rock field at the final test site as predicted. Leopoldo Bello, Managing Director of Vryhof Anchors said: “We are very pleased with the results of these tests offshore Australia, of course, proving that the STEVSHARK®REX is more efficient, more predictable and stronger, and delivers holding power in extreme conditions unmatched by any other anchor. 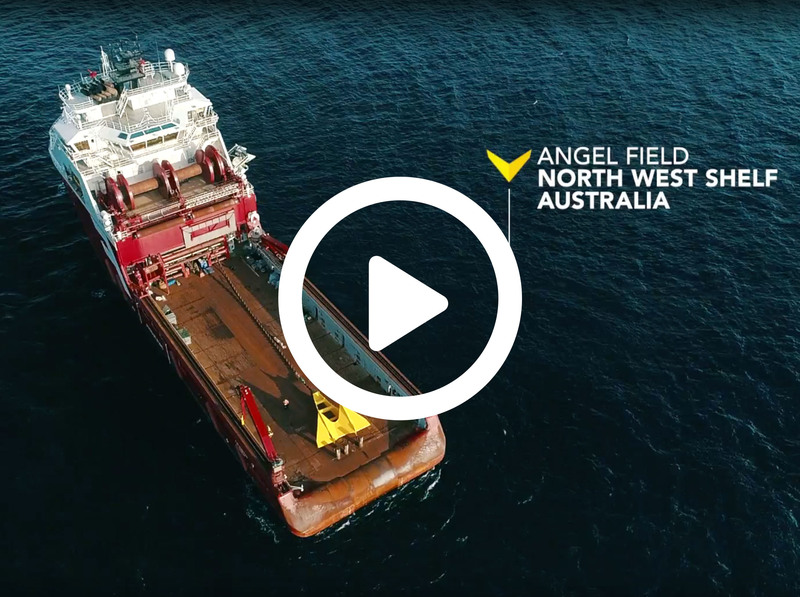 We are grateful to Woodside Energy, Farstad and our Australian colleagues for the fantastic cooperation. At Vryhof Anchors we offer anchoring solutions based on extensive practical experience, as well as knowledge of the geotechnics, experimental research, modelling and testing. The ability to use anchors in challenging soils is a perfect example of how Vryhof combines its products and services to support its customers in optimising the way they address their challenges in a cost efficient manner”. Vryhof thinks globally, but operates locally. 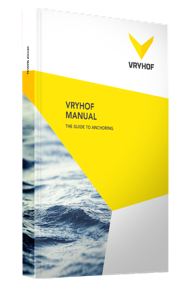 In most areas around the world characterised by challenging, extreme soils, Vryhof has appointed representatives who are expressly authorised to advise on local mooring challenges.